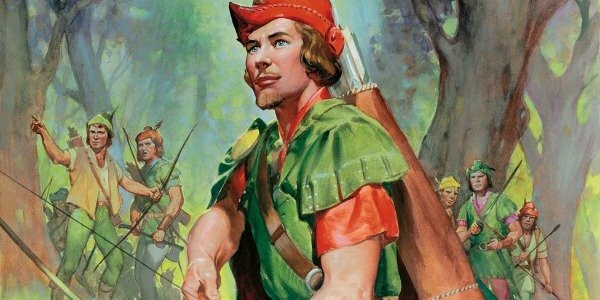 During medieval times May Day became dedicated to Robin Hood and saw songs and plays performed up and down the country to celebrate the coming of spring. 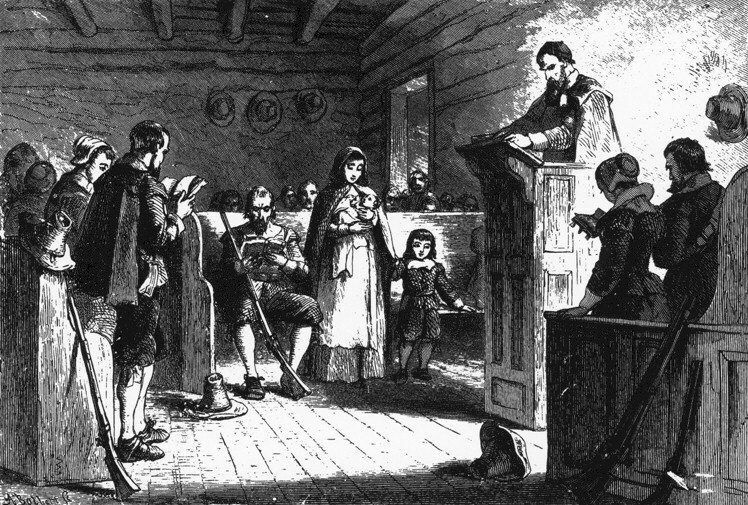 Many May Day celebrations were banned by the Church during more puritanical times, due to the pagan origins of the festival. Some Roman Catholic organisations celebrate the Virgin Mary on May 1, with a ‘May crowning’ of the Blessed Virgin. 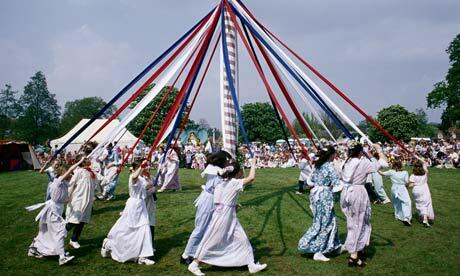 The Maypole itself, traditionally made from Birch, is deeply rooted in the Germanic Pagan tradition. In the 16th century, maypoles were erected by a group of villagers in a symbol of community bonding, though were a fierce source of inter-village rivalry.